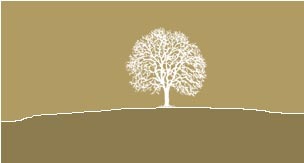 Trees are one of our greatest natural resources. They provide beauty, shade, heat, and protection from the elements. But sometimes things don't go as planned for our trees and they can quickly become an unforeseen liability, hazard, or a nuisance. This is where we can help. 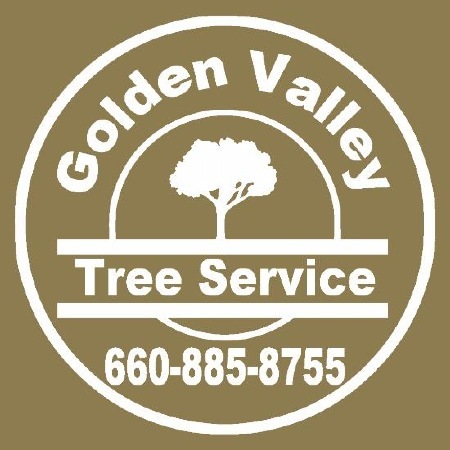 We at Golden Valley Tree Service have the equipment and experience to safely clean up any issues you have with your trees, no matter how big. In addition to clean up after the fact we offer general maintenance for your trees to keep them in good shape and able to weather the inevitable storms that are sure to come along.